Creative thinking for businesses and non-profits. Sometimes you need more than just execution – you need a partner to help you map out the right direction and guide you along the way. PavlishGroup excels at bringing fresh, creative thinking to difficult marketing challenges. PavlishGroup helped this pioneering developer of online shopping technology define and promote its product and service offerings. We identified key targets in the B2C e-commerce arena for whom Easy2's consumer friendly product demonstration modules would be most effective, and helped craft the company's messaging to reach this audience. 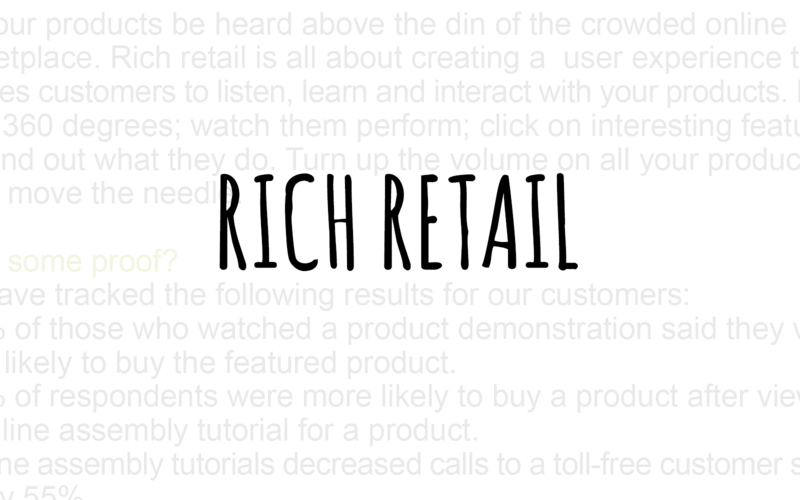 In the process, we redesigned their website, published a white paper on online shopping, and coined the phrase "rich retail." In 2013, Easy2 was acquired by Answers.com, and its platform incorporated into Webcollage. 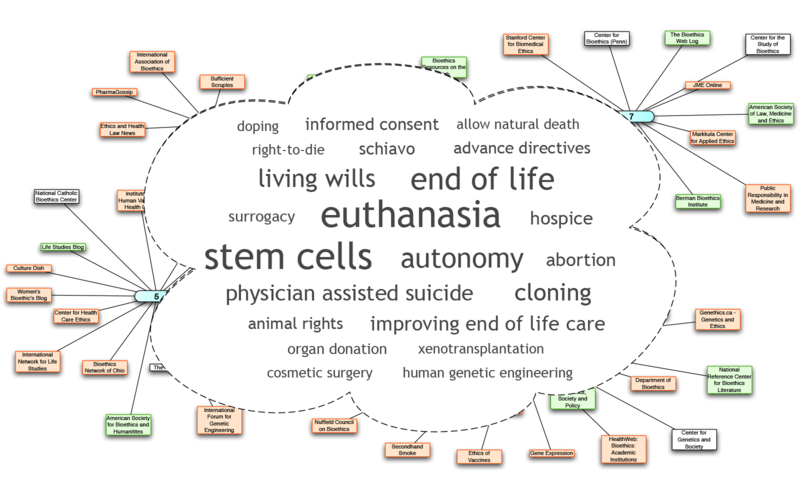 Founded in 1969, The Hastings Center is the world's first bioethics research institute, bringing together research scholars from multiple disciplines including philosophy, law, political science, and education. The institute engaged PavlishGroup to improve their online presence and boost subscription rates. PavlishGroup conducted a thorough review of the institute's website, making detailed recommendations for improvements in visual design, user interface, information architecture and other key areas. PavlishGroup also analyzed website statistics to improve the institute's online subscription conversion rate and made recommendations for search engine optimization (SEO). 650-GOLD asked PavlishGroup to find a way to demonstrate in a creative, engaging way the company’s deep connection with Northeast Ohio. PavlishGroup partnered with WEWS-TV to create Video Vault 5, a nostalgic look at Cleveland memories. Video Vault 5 attracted tens of thousands of viewers and achieved #1 ranking in its timeslot, beating all other stations. 650-GOLD was the sole sponsor and its ads were prominently featured. 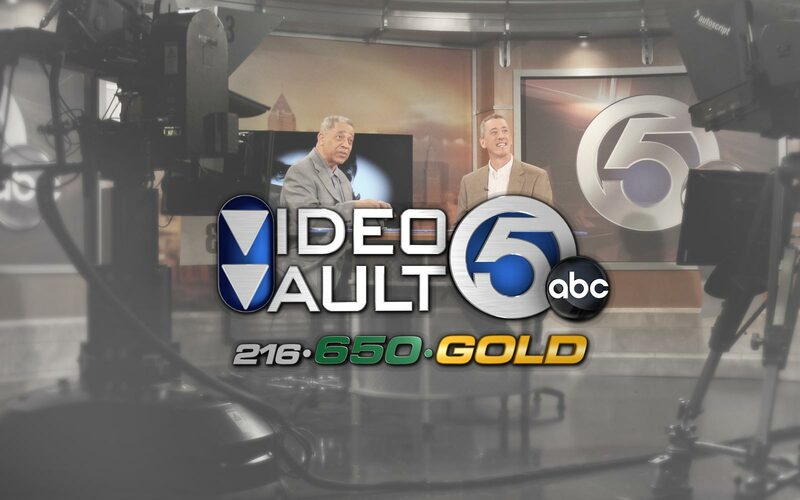 For their creation of Video Vault 5, PavlishGroup and WEWS-TV were nominated for a regional Emmy Award. Got a challenge for us? Let's get strategic.